Car auction today at 4:00pm. Entries from Honda, Hyundai, Vauxhall, Suzuki, Ford, Mazda, Ssangyong and Skoda agents. 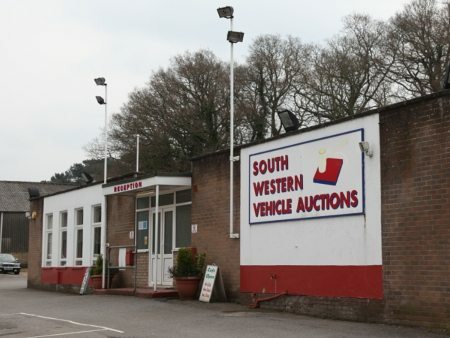 Remember: Classic Car Auction on Friday at 11:00am, with the normal car sale taking place directly afterwards.